The Vice-President, Research & Innovation Office and its portfolio units are the support hub for UBC’s research activities. 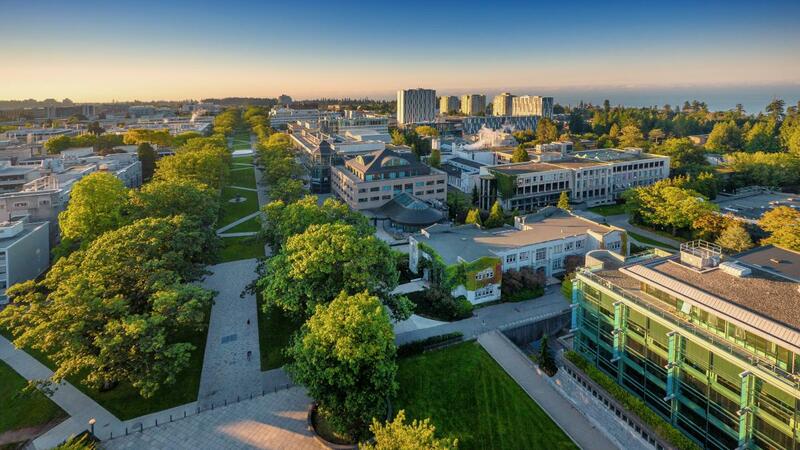 We work in partnership with our sister office at the Okanagan campus to provide UBC researchers with strategic information, resources and tools to support their work from grant-writing through to publicity. We also provide strategy for major research initiatives and support international partnerships.